Hey Family, how are you this week? Known to treat ringworm, eczema, psoriasis, skin burns and repair skin. Effectively used to treat sinus infections, ear infections and pink eye. Known to help fight against bronchitis and pneumonia. Immune boosting properties also help prevent colds and flu. It also helps prevents plaque buildup, tooth decay, and even bleeding gums. And you guessed it, it also been proved to have the ability to kill cancer cells. One mistake I made that was my downfall to getting sick was when I started to incorporate cooked foods back in to my diet after my raw foods cleanse… I made the mistake of adding grains back into my diet a few times a week that weren’t ancient grains and were not also sprouted and/or sourdoughed. 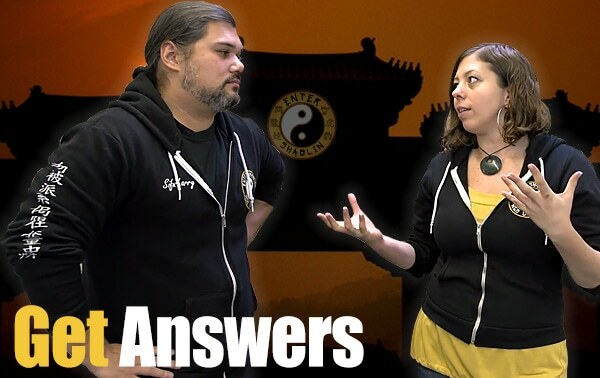 I’ll talk more about the benefits of those in another blog post in the future. Note to self, clearly it works! So keep it on hand! 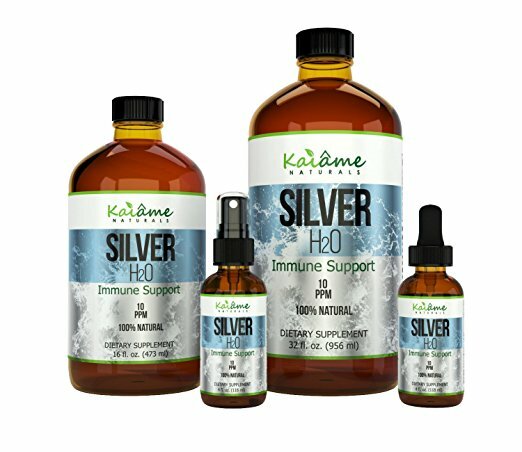 My personal favorite one after testing out several brands is Kaiame Naturals Colloidal Silver, bonus it’s also one of the most affordable ones and comes in a glass bottle! Immune boosting properties and anti-viral. Known to prevent and treat cancer. Anti-inflammatory and reduces oxidative stress. Known to repair and heal skin. 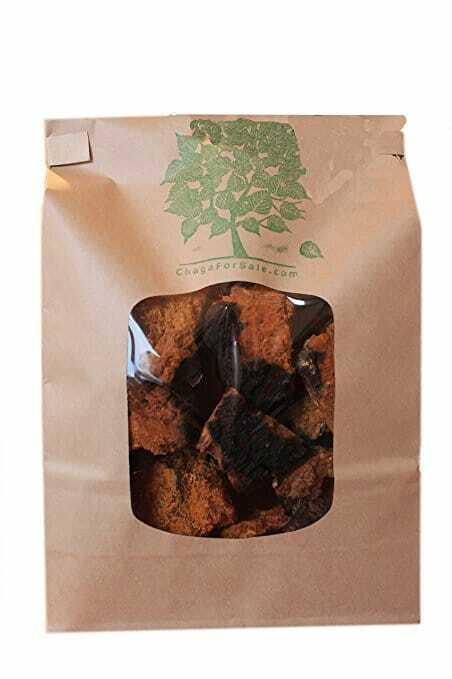 And that’s just some of the benefits of consuming chaga! Thankfully a sweet older Korean lady reminded me this week of just how awesome it is, which reminded me to find it and get to making some chaga mushroom tea! Sifu Larry and I went out to have some spicy ramen at our favorite little Korean restaurant and when she found out we had colds, she made us some chaga tea with honey and fresh ginger. It was sooooo good! She also broke off some chunks for us to take home. 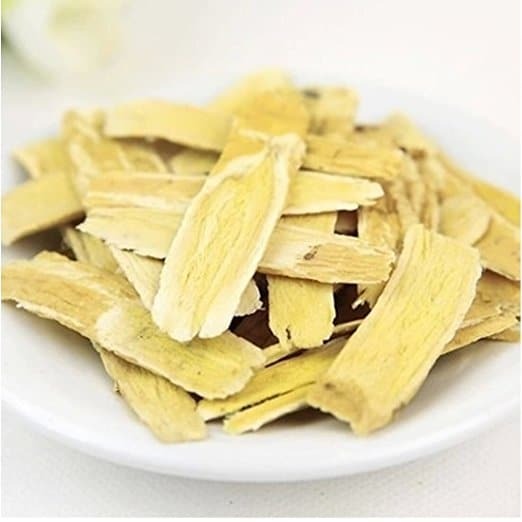 There was this one time she had some astragalus root slices that she cooked in honey and soy sauce over low height for an hour or so… And it was not only delicious and she gave me some to take home for free, but I think it’s like a proverbial happy pill in an herbal food form. I also think it’s her secret to being so beamy too! Which why not share with you a bonus, a number 3 thing to overall well being! It’s an adaptogen herb which combats stress and lowers cortisol. Has been shown to slow and prevent growth if tumors. Known to protect the cardiovascular system. Has helped prevent and regulate diabetes. Anti-aging, anti-inflammatory and an antioxidant. Helps stimulates the production of additional telomeres. I hope you enjoyed and learned something from our experiences on how you can boost your immune system with weekly and daily routines. 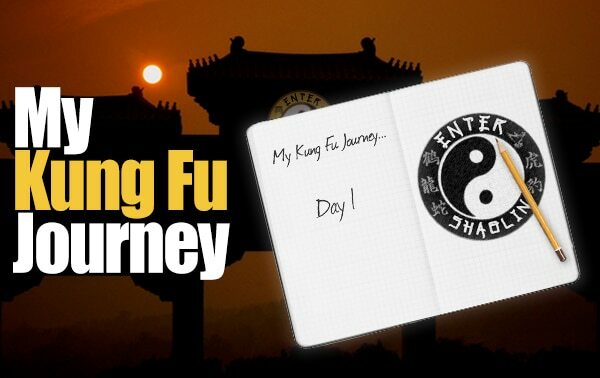 Before you head to this week’s new training, check out Enter Shaolin’s Kung Fu webinar replay below! Let us know how you are doing in the comment’s section below. Are you using any of the immune boosting goodies, I mentioned? If so, share your experience with us! 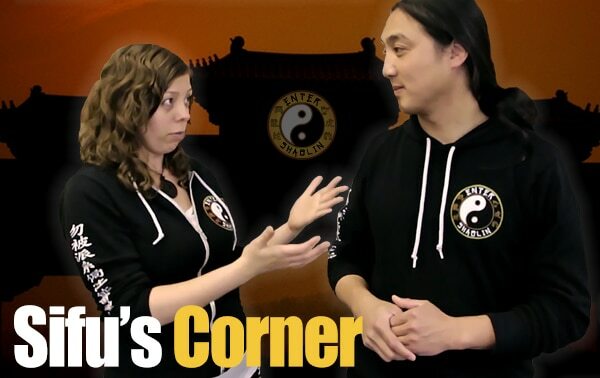 I don’t want to learn fight in kung fu. I just want to increase my internal potency. Can u help me for that. Hey Dheeraj, we only fight if it is a necessity. That being said training in martial arts isn’t about training to fight. 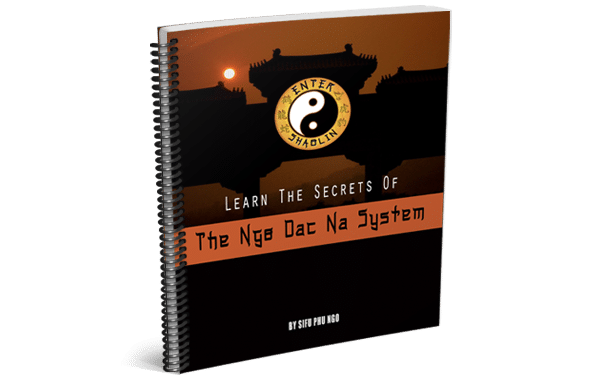 It’s about learning to eliminate the enemy with, so the enemy outside can do you no harm. Meaning you work on conditioning your mind body and spirit. 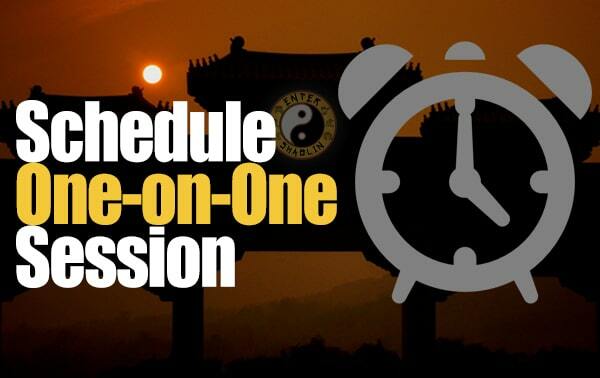 If you are not a member yet, join here: http://www.entershaolin.com/join I would suggest starting with Qigong and our NDN 101 course and working your way up to the Tai Chi. Blessings! Thanks , I think I know what store. I’ll do some local internet search. If not cheaper locally you can be sure I will use your link, for sure. Awe that is a bummer brother! However, their loss is a win for us all. So thank you and yes let the energy refine and therefor define us! ???? Hey brother, I just signed us up to be an Amazon Canada associate and they have this onelink feature, that should now transfer you to the Canada amazon site to make it easier for you, etc. I just changed out the links in this blog post try them out to see if they now direct you to the Amazon.ca equivalent product? Thank you in advance! Thank you brother. Was doing some research to find out why it wasn’t automatically doing so and found out we had to individually signup for their various partnerships for those countries. A bit of a pain but worth it to make it easier for members such as yourself. Currently our Amazon links will transfer over to the appropriate sites for the Canada, United Kingdom, France, Spain and Italy. Hopefully they will connect other ones like Japan, China, India and Brazil in the near future with their onelink as well. Thank you and let’s let the energy refine and define us! ???? Here is link to video about Wim Hof. I only tried briefly for a few times, so i cannot attest to truth of its claims, but I definitely felt immediate calmness and connection to my heart and breathing in each of the four or five times i tried the techniques. 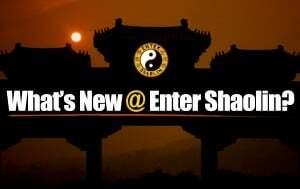 Also, i plan to post link to enter shaolin on reddit in hopes of helping to promote your site. 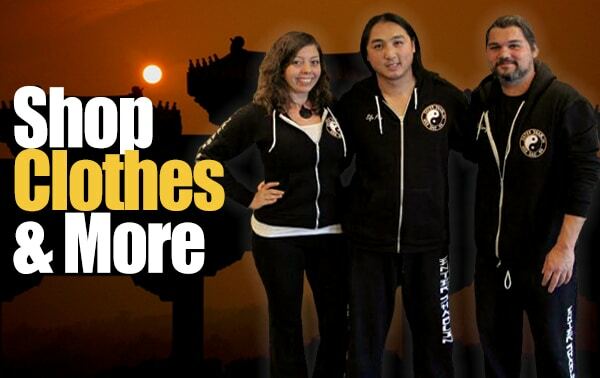 Thank you all for investing so much into this site and sharing you time, knowledge, and personalities. I hope to return your energy with a “spiral” video on reddit.